Get ready for a "Peter Tour-de-force". 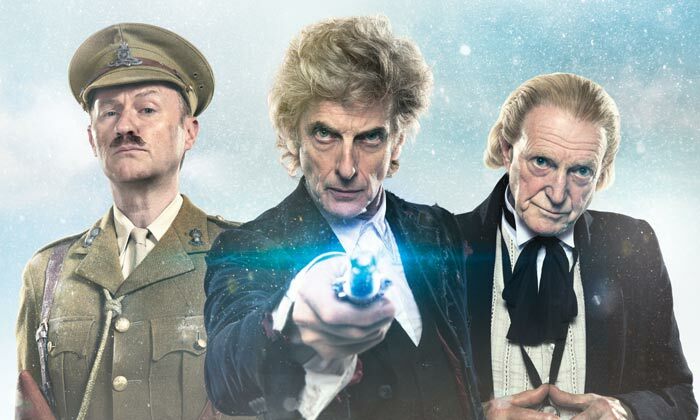 There's now just over a month to go until this year's 'Doctor Who' Christmas special hits the small screen, with hype surrounding the episode at an all-time high. Fans already know that this will be Peter Capaldi's final episode in the titular role, with Jodie Whittaker stepping in to become the first female-bodied Doctor to come to the television series. David Bradley will also be starring, taking on the role of the First Doctor, originally played by the late William Hartnell. Capaldi isn't the only man leaving the series behind, with showrunner Steven Moffat handing over his duties to 'Broadchurch' creator Chris Chibnall for the future after the Christmas special. 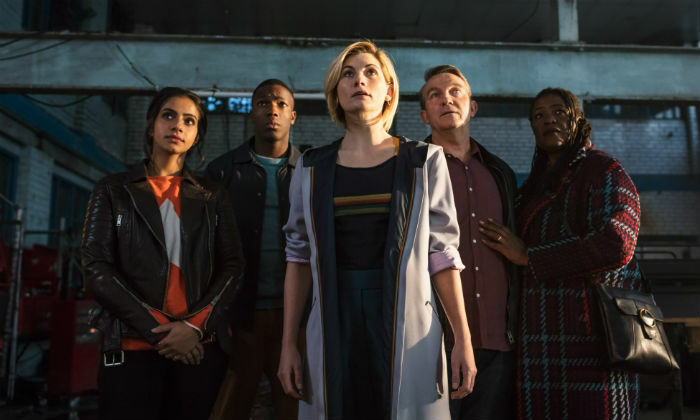 Having worked with Whittaker before on the ITV crime drama, it's going to be very interesting to see just how she and Chibnall bring the Doctor to life in a way like never before moving ahead. Still, before that happens, we've got a lot to look forward to in December. Speaking on the Radio Free Skaro podcast, regular series director Rachel Talalay teased of Capaldi's final episode: "When it came to the regeneration in the Christmas episode, Peter has a big scene about it, as one would expect. 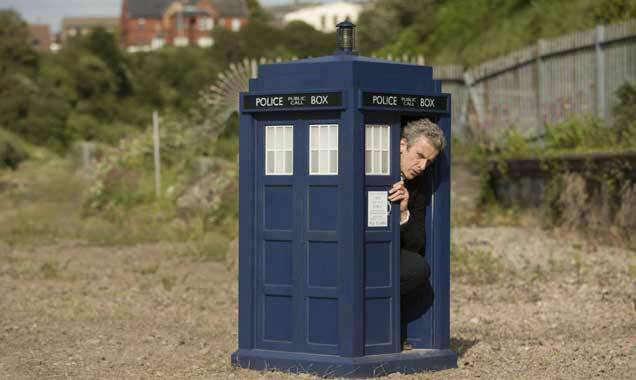 And he and I spent some time alone on the Tardis, which is his place to sit when he wants to be quiet. We just sat there, in that space, alone, talking through that whole scene. Talking through in his happy space... He had a hundred notes on his script. Again, I view myself as a guide. But he was deeply into it... It’s absolutely a Peter Tour-de-force as you can imagine. 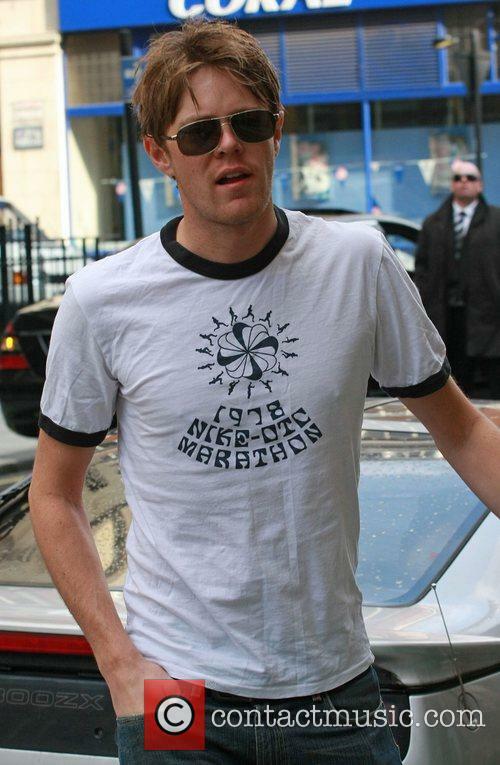 I was so lucky to get to do it." From what we've seen in teasers so far, there won't be a lack of comedy in the episode, which we imagine will be stuffed full of exciting little teasers for the future, as well as nods to the past thanks to Bradley's inclusion. There will of course also be Capaldi's Doctor's final regeneration, which should be an exciting sequence following his delay of the process. We can't wait to see it all go down. 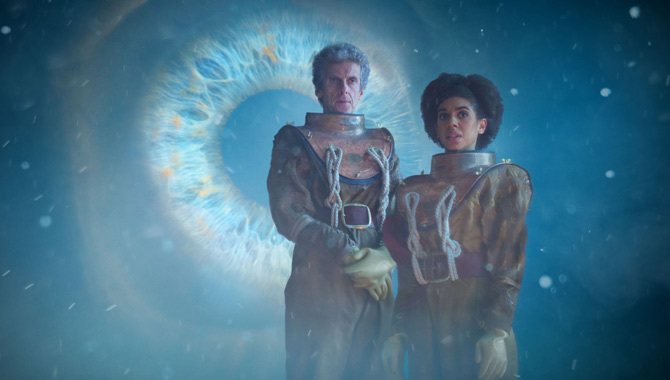 This year's 'Doctor Who' Christmas special, 'Twice Upon A Time' airs on Christmas Day (December 25) on BBC One.